There are 30 posts filed in maths ( this is page 1 of 6). If you have been following this blog for a while, you might have noticed some recurring themes. Inverse Kinematics is definitely one them, and I have dedicated an entire series on how to apply it to robotic arms and tentacles. 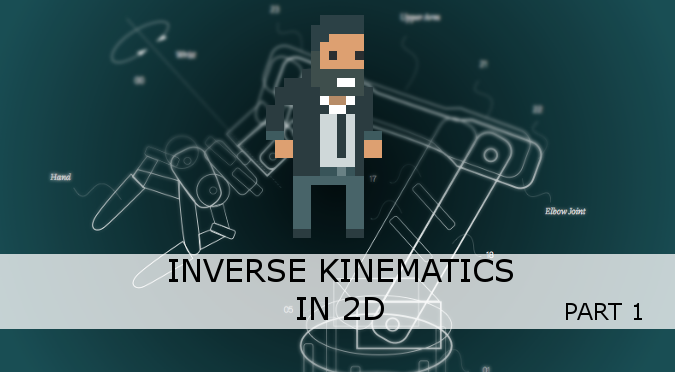 If you have not read them, do not fear: this new series will be self-contained, as it reviews the problem of Inverse Kinematics from a new perspective. 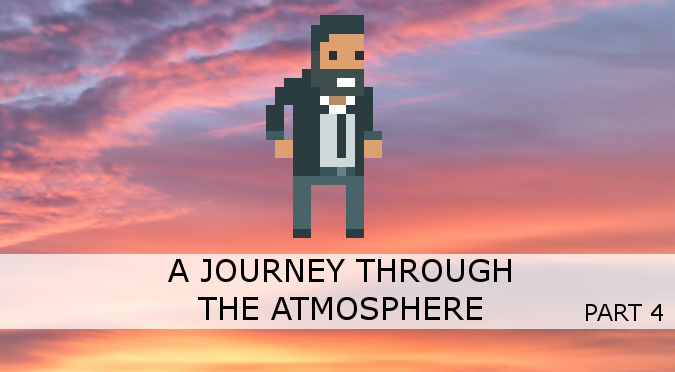 This tutorial finally concludes our journey to simulate Rayleigh Scattering for a planet’s atmosphere. 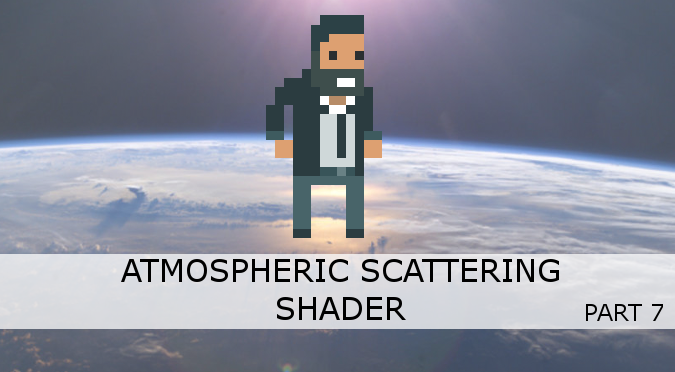 The next (and final) part will show how to change the shader to also include an additional type of scattering, known as Mie Scattering. You can refer to the Atmospheric Scattering Cheatsheet for a complete reference of all the equations used. You can download the Unity package for this tutorial at the bottom of the page. 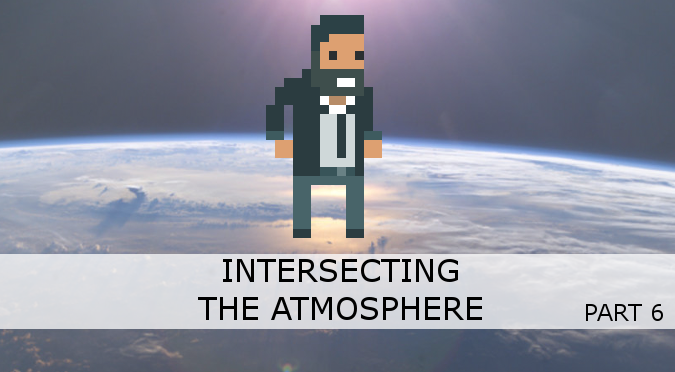 This post describes how to model the density of the atmosphere at different altitude. This is a critical step, since the atmospheric density is one of the parameters necessary to correctly calculate the Rayleigh scattering.